Please contact me regarding the 2018 Hyundai ThermoTech - Stock# 28RUDRF's for sale at TruckerToTrucker.com. Take a look at this 2018 Hyundai ThermoTech. It is Stock# 28RUDRF's at TruckerToTrucker.com. 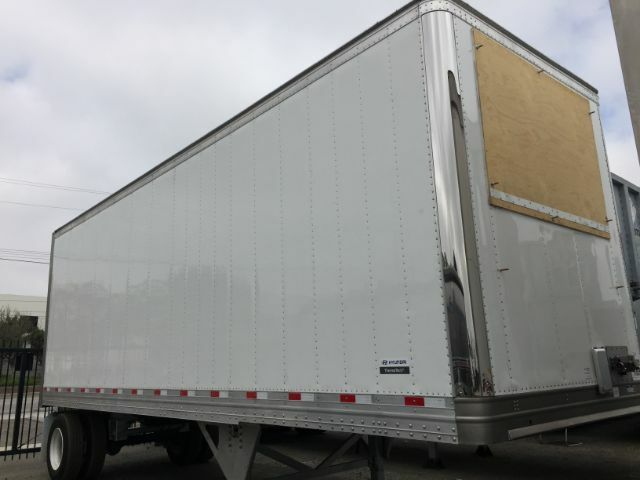 Brand New 2018 Hyundai 36' x 102" Roll-up Flat Floor Reefer Trailer: Hendrickson Air Ride, Hendirckson Tire Maax Inflation, Continental HT# LP 22.5 Tires, All Steel Wheels, (2) Interior Lights and All Steel Components Hot Fully Hot Dipped Galvanized. Trailer prepped for future Reefer and/or Lift gate install.